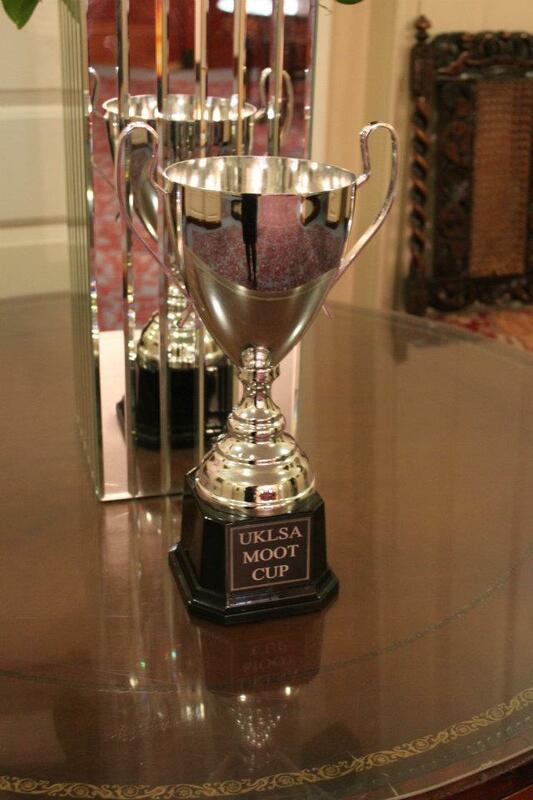 This Mock Trial competition is different from the Annual National Mooting & Advocacy Competition. The UKLSA in collaboration with BPP organised this Mock Trial Competition, which was held at BPP, which also provided the trainer. Applications to participate included making a 3 minute video presentation on Access to Justice as is and as it ought to be. 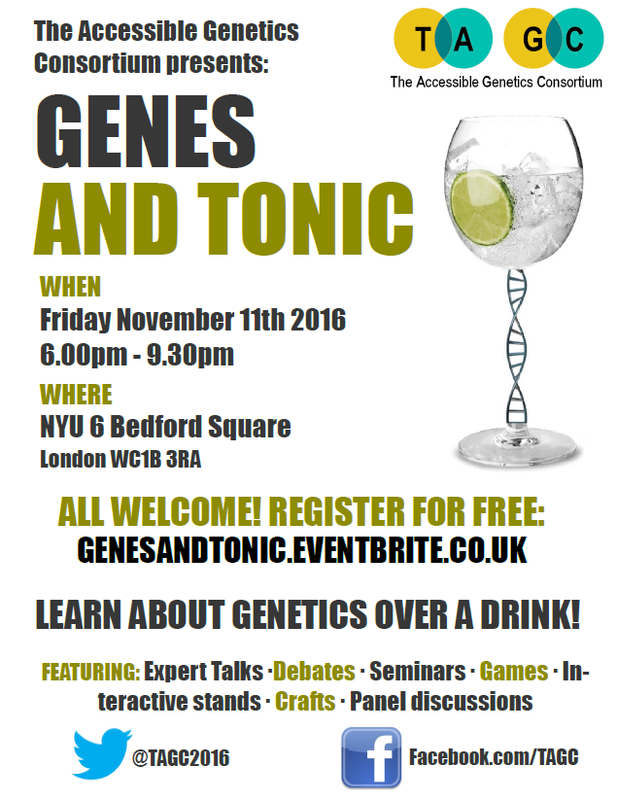 The event is the part of a series of ‘Genes & Tonic” events, held by The Accessible Genetic Consortium. 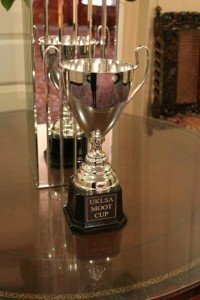 The event will be informal and interactive, involving several presentations and discussions, as well as fun activities. 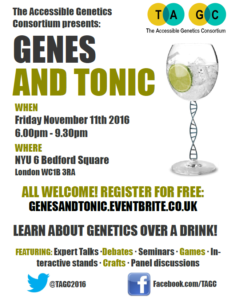 International experts from different institutions and different disciplines (genetics, psychology, ethics, law, arts etc.) will also be giving brief talks and holding discussions. Refreshments will also be served! 2 Feb 2016, hosted by the Law Society and supported by its Junior Lawyers Division. Sir Robin Knowles CBE, High Court Judge; Chairman of Together for Short Lives; Chair of Trustees at Legal Advice Centre (University House).